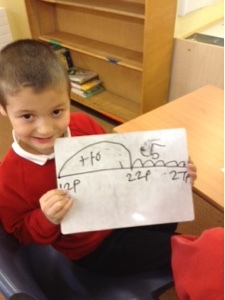 SPS Year 2: Money Problems! 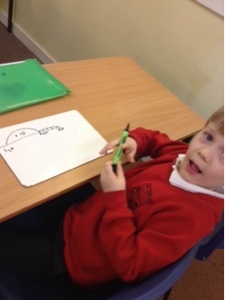 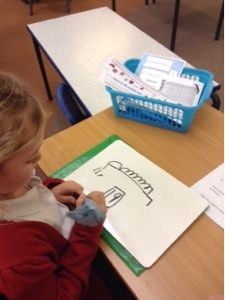 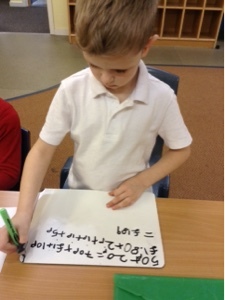 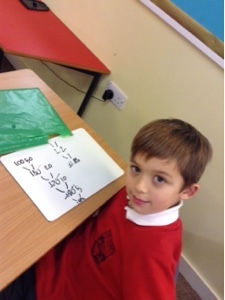 During the Maths rotation this afternoon, Mrs Tatman's group had a range of word problems to work through as a group. 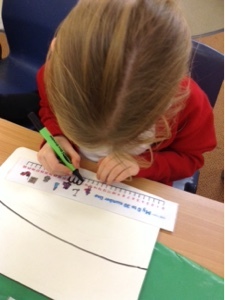 It was a good reminder of how to draw and count on, or back, using a numberline... that put a few people in the pit!